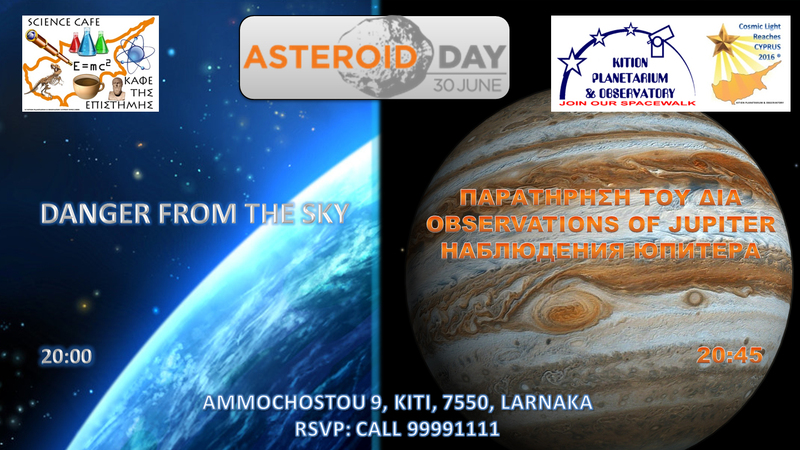 Since 2016 the KITION PLANETARIUM & OBSERVATORY as the Regional Coordinator for Asteroid Day in Cyprus conducts events nationwide. 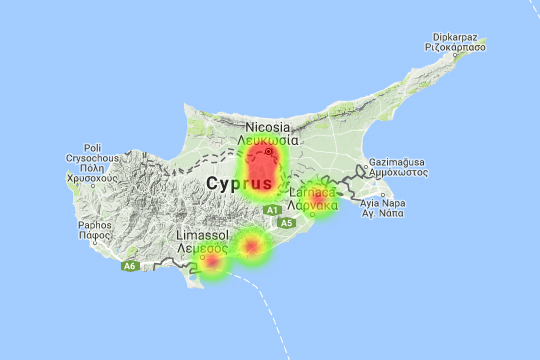 The KITION PLANETARIUM & OBSERVATORY during the year in its programs, workshops and astronomy courses emphasises the importance of the knowledge about asteroids. 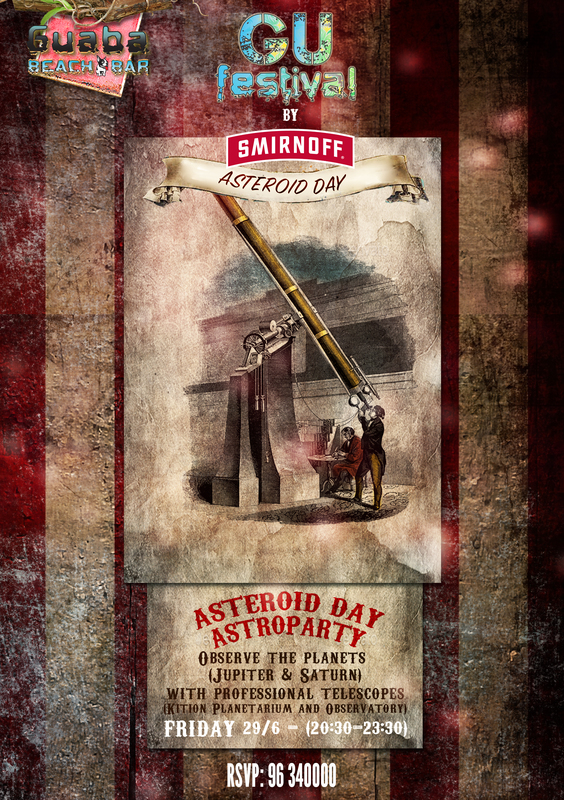 Asteroid Day takes place annually on June 30. 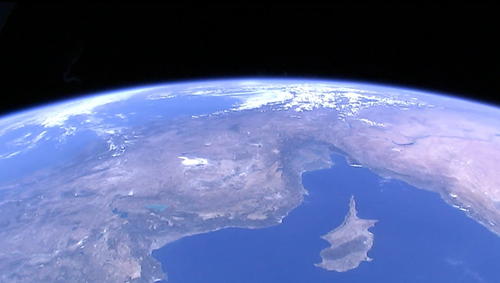 It is a global awareness campaign where people from around the world come together to learn about asteroids, the impact hazard they may pose, and what we can do to protect our planet, families, communities, and future generations from future asteroid impacts. 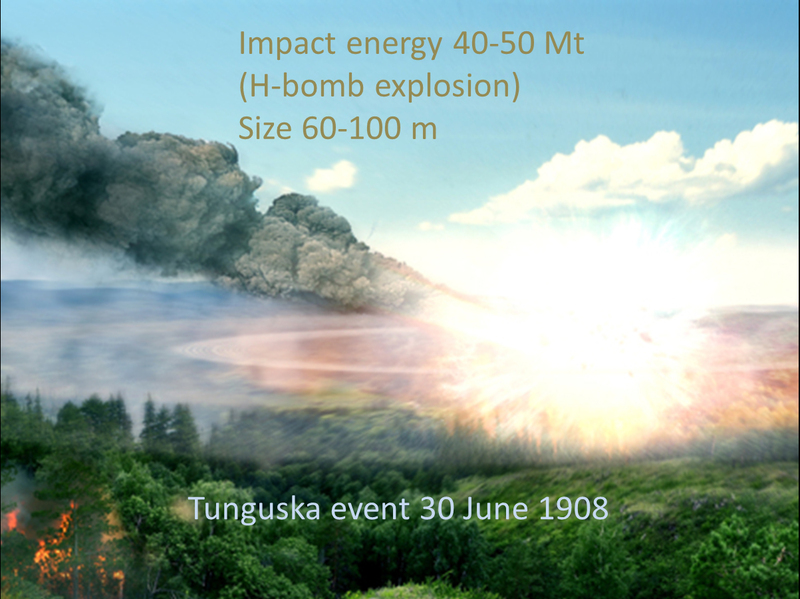 Asteroid Day is held each year on the anniversary of the largest impact in recent history, the 1908 Tunguska event in Siberia. A relatively small asteroid, about 40 meters across or the size of a modest office building, devastated an unpopulated area about the size of a major metropolitan city. Regionally organised large and small events are held on Asteroid Day, and range from lectures and other educational programs to live concerts and broader community events, to raise public awareness of the need for increased detection and tracking of asteroids. 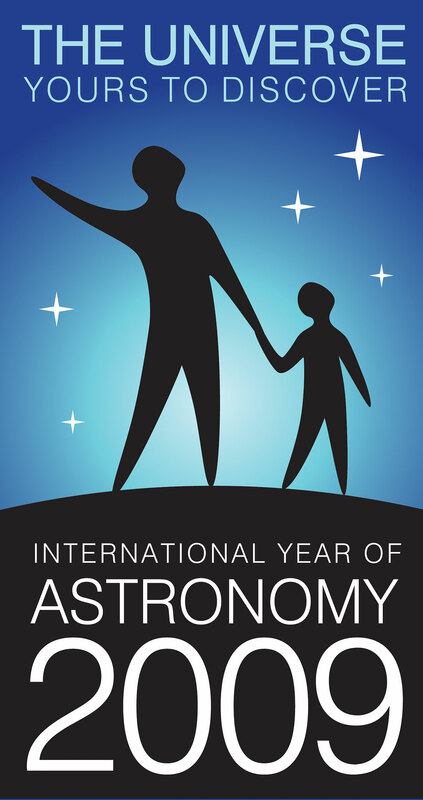 On 22nd of December 2016 the UN General Assembly decided to hold every year the International Asteroid Day on 30th of June. 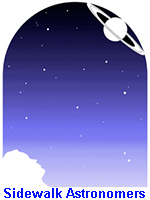 JOIN US FOR ASTEROID DAY! ASTRONOMY COURSE "THE SKY IS ALIVE". ONE SESSION OF THE COURSE IS DEDICATED TO ASTEROID OCCULTATIONS.